Features: 14 Tooth Gilmer Pulley for driving Vacuum Pump via 6 Rib Idler Pulley. 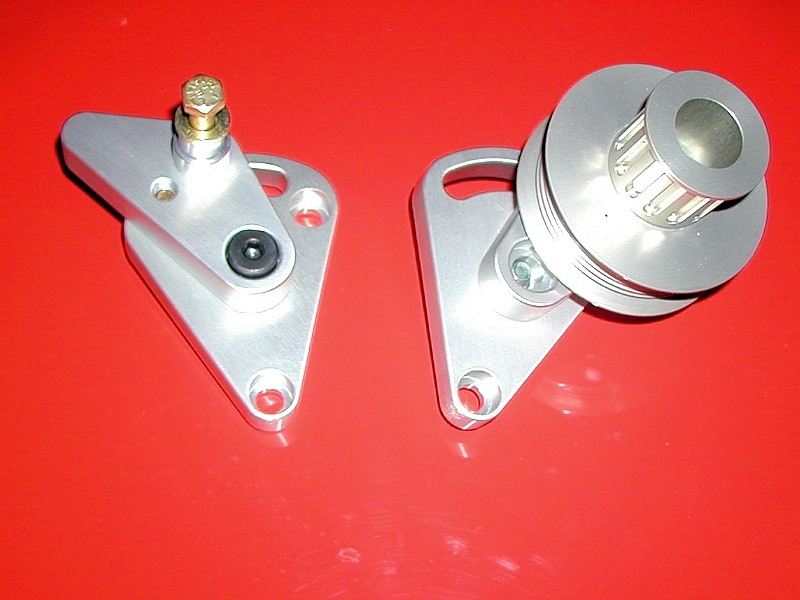 For use with LSX engines with the GZ Motorsports Sportsman and Pro Vacuum Pumps. 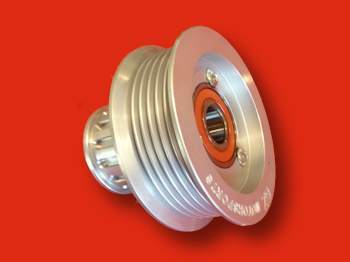 This 6-Rib 6061 T6 Aluminum Gilmer Belt Drive Pulley are designed for a 1/2 Wide Gilmer Belt to drive a Vacuum Pump fitted with a Gilmer Pulley. This Pulley is designed for use with our T100 Bracket which is a manual adjustment bracket, it also will work with the stock spring loaded mount. Works on all LSX motors such as the Y Body Corvette, Gen 4 F Body Camaro, Pontiac GTO & G8, C & K Body LS Trucks, CTS-V Cadillac and Z Body Gen 5 2010 & Up Camaros. All Gilmer Pump Pulleys are designed to be used with a 1/2" belt.